some of the common issues which pertains to Michigan residents. 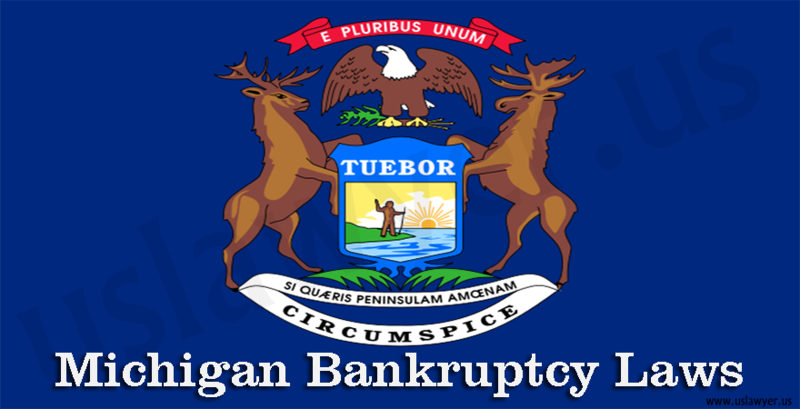 If one is about to file Michigan bankruptcy case then it is beneficial to go for a proper counseling regarding the bankruptcy law first. you still wish to keep it then you can opt for chapter 13.